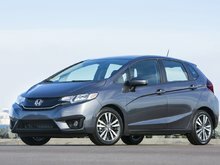 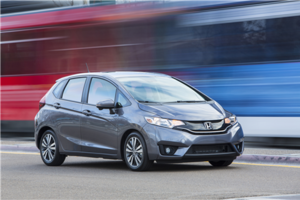 Canadians love their fuel-efficient small cars, and the Honda Fit is no exception. 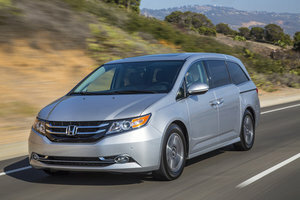 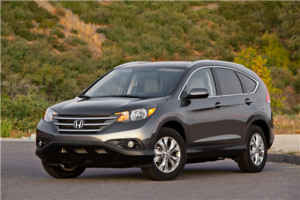 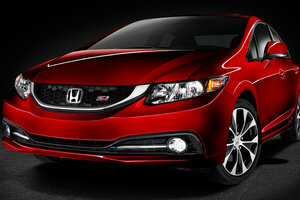 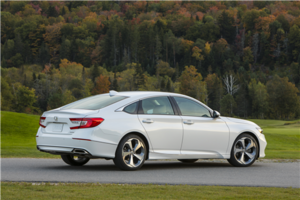 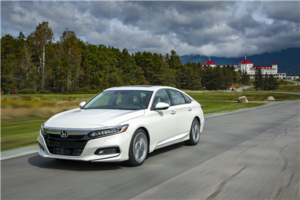 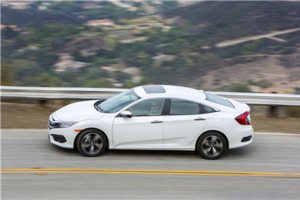 For the 2015 model year, the vehicle is sleeker and sportier looking than its predecessor. 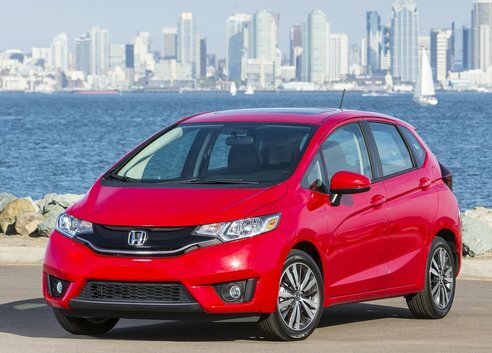 Canadians love their fuel-efficient small cars, and the Honda Fit is no exception. 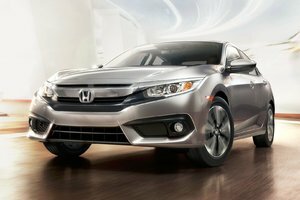 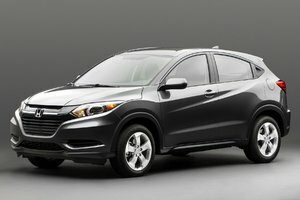 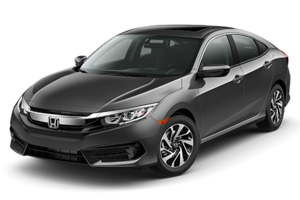 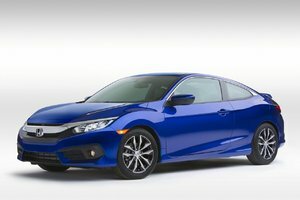 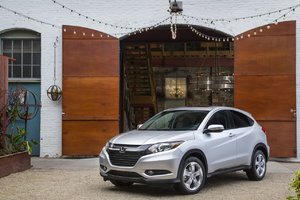 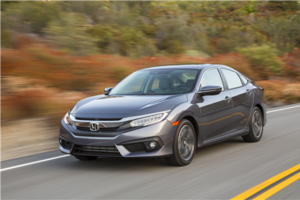 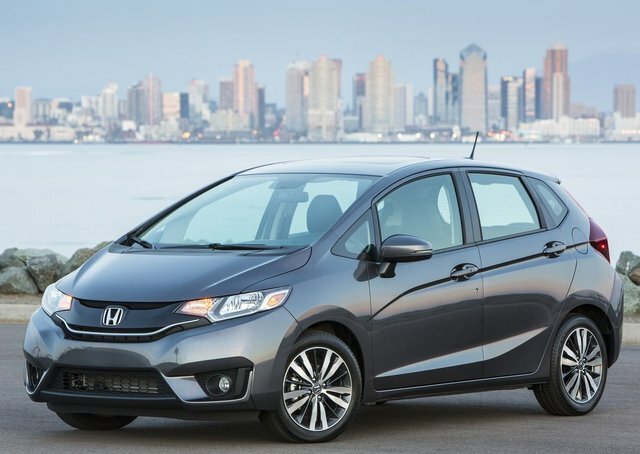 For the 2015 model year, the vehicle is sleeker and sportier looking than its predecessor, and the new Fit offers unmatched versatility in the subcompact segment, improved fuel economy, excellent visibility, a spacious interior and roomy cargo area, and a more powerful engine. 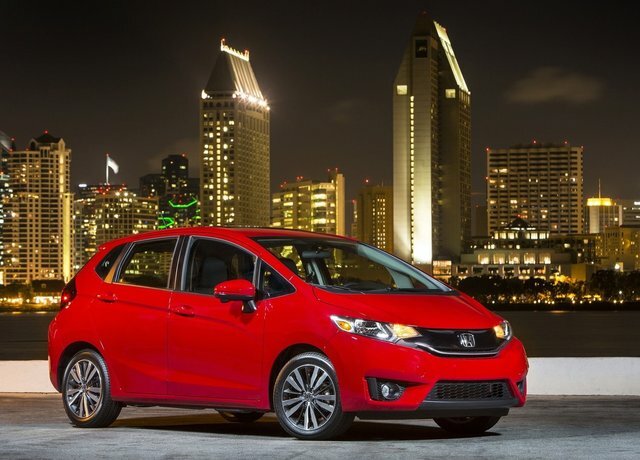 As a result, the 2015 Honda Fit remains a top choice within the small car category. Those that choose the automaker’s new subcompact car will benefit from increased space and outstanding versatility. 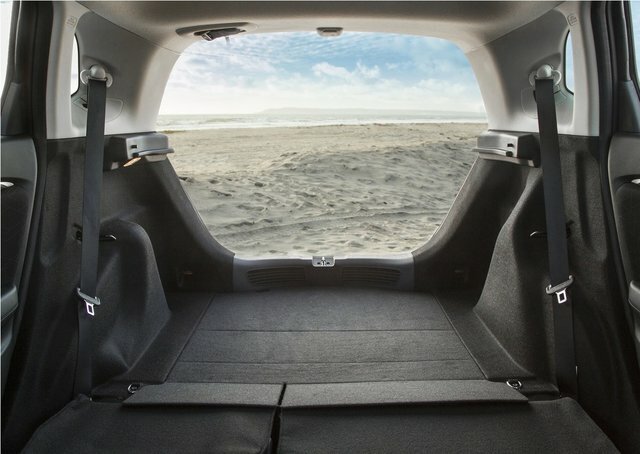 The exceptional visibility provided by the vehicle is the first aspect that gives occupants a sense of the spaciousness, though proof of the larger interior can be observed via the specifications. 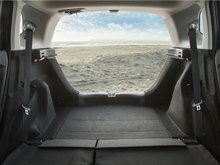 When the new model becomes available, consumers will be able to note the approximate 139 litres of additional passenger volume, 122 mm of increased rear legroom, and the 1,492 litres of unrivalled cargo space (with second-row seats folded flat). 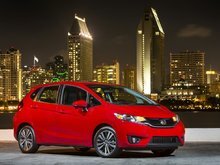 The 2015 Honda Fit 5-passenger vehicle continues to provide buyers with its clever Magic Seat that offers four unique configuration modes, such as: Tall, Utility, People and Long mode – all of which allows the driver to fold, flip-up, or recline the seats. 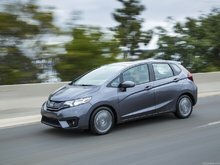 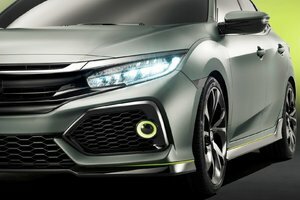 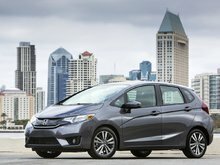 While the previous model generated 117 horsepower and 106 pound-feet of torque, Honda has decided to equip the new 2015 Fit with a more powerful and efficient Earth Dreams Technology engine that includes a 1.5-litre direct-injection 4-cylinder gas engine producing 130 hp and 114 lb-ft of torque, along with newly developed transmissions: a 6-speed manual, and an all-new Continuously Variable Transmission (CVT). 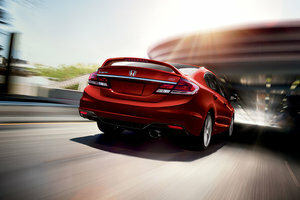 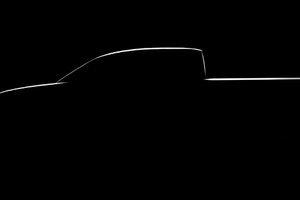 Peak horsepower and torque have increased by 11 and 7.5 percent respectively from the 2014 model. 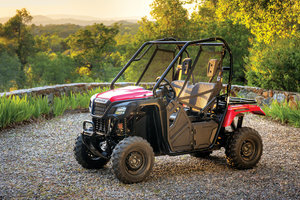 The compression ratio has gone up as well, and throttle response has improved. 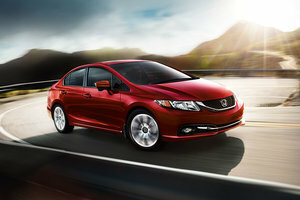 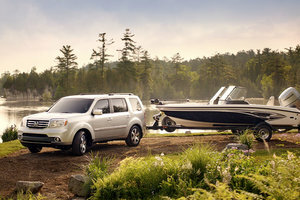 Buyers can also anticipate slick shifting from the manual, and smooth yet quick acceleration from the CVT. 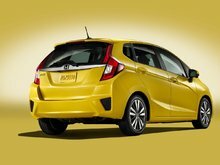 The chassis has been revised too, providing better handling and a more comfortable ride, and the platform weight is lighter by 26 kg. 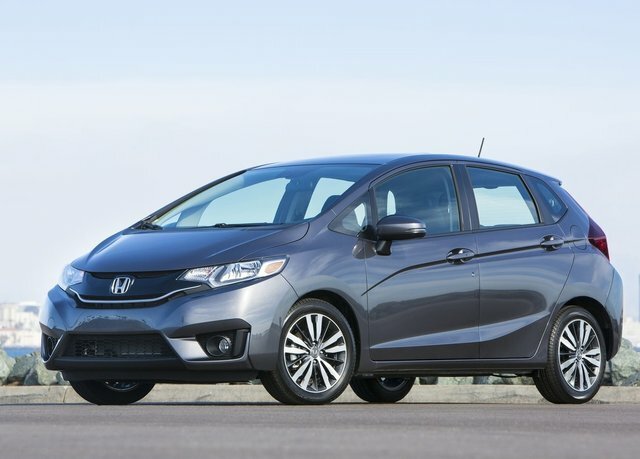 What can you expect in terms of fuel economy from the 2015 Honda Fit? 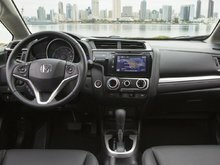 Consumption ratings are now 8.1/6.4 litres per 100 kilometres (city/highway) for the manual transmission, and for the LX model equipped with the CVT, there is a 16 percent improvement: 7.0 and 5.7 L/100km compared to the 2014 version with the 5-speed automatic. 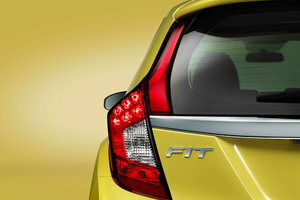 The new CVT, in addition to improvements in aerodynamics, are among the reasons for the improved fuel-efficiency. 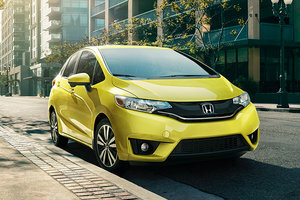 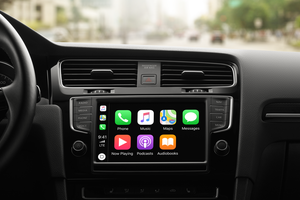 At this point, Honda’s 2015 Fit is already very appealing, but new standard features across the board, such as a multi-angle rearview camera, Bluetooth connectivity, one touch turn signal, and LED brake lights are always appreciated. 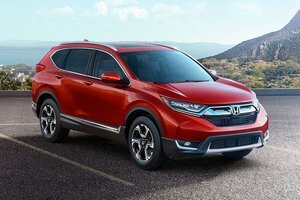 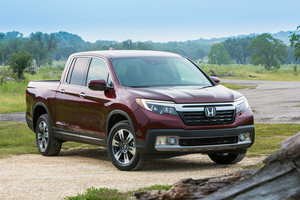 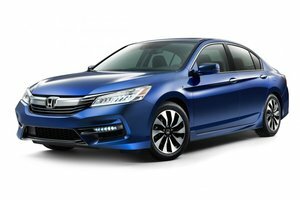 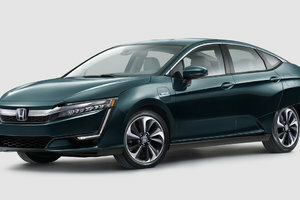 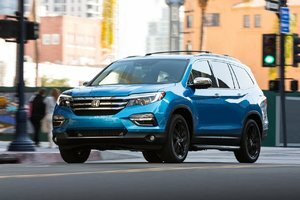 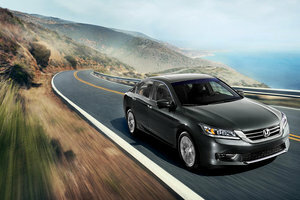 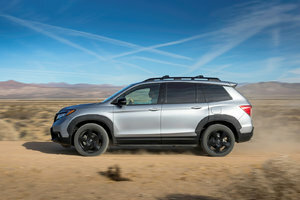 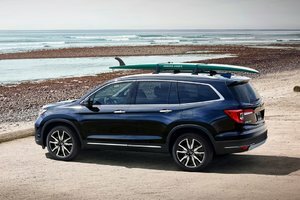 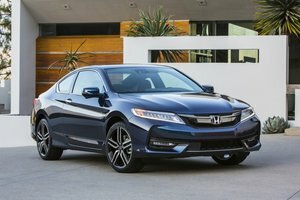 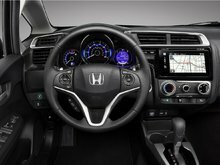 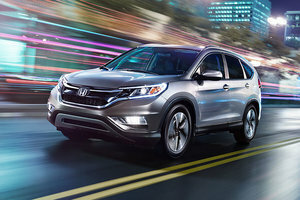 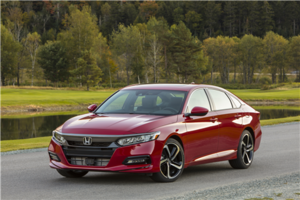 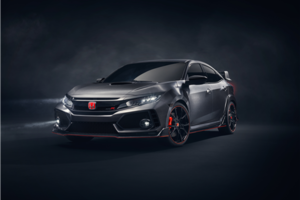 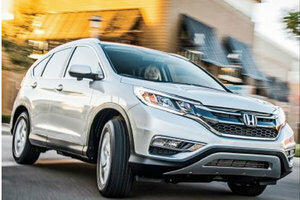 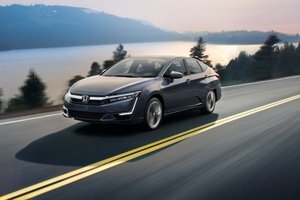 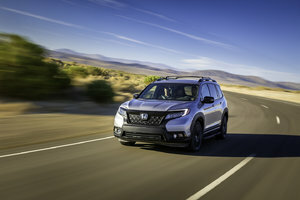 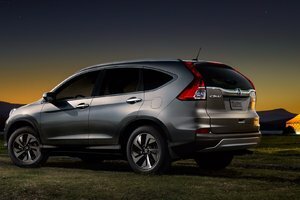 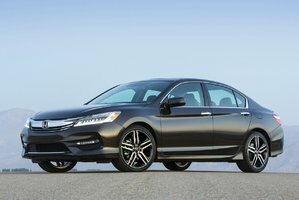 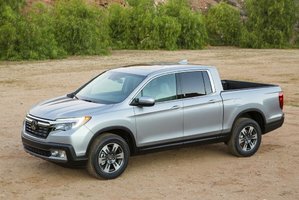 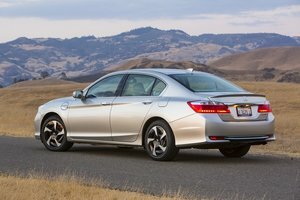 Luxury elements like Honda’s exclusive LaneWatch display, smart entry with push-button start, and heated front seats and side mirrors are available as well, along with a moonroof and leather seating. 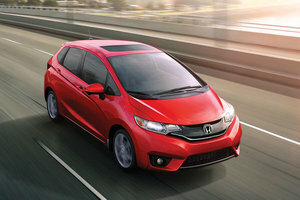 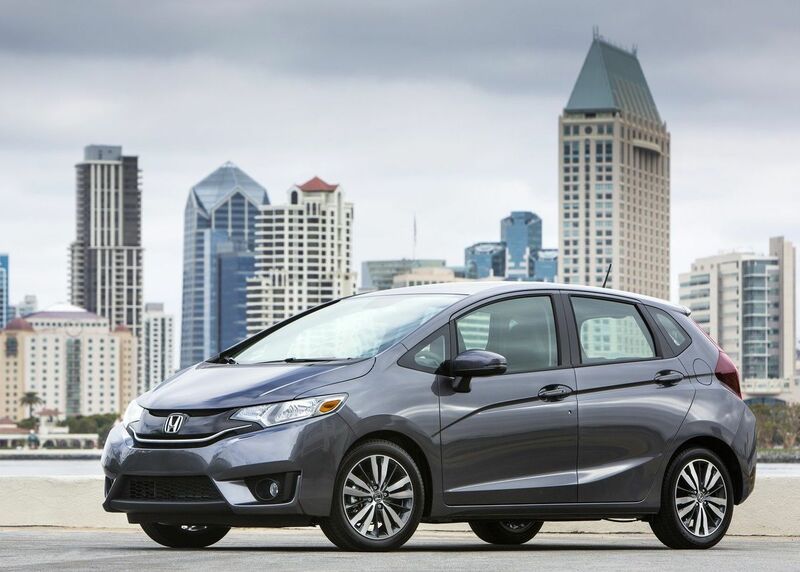 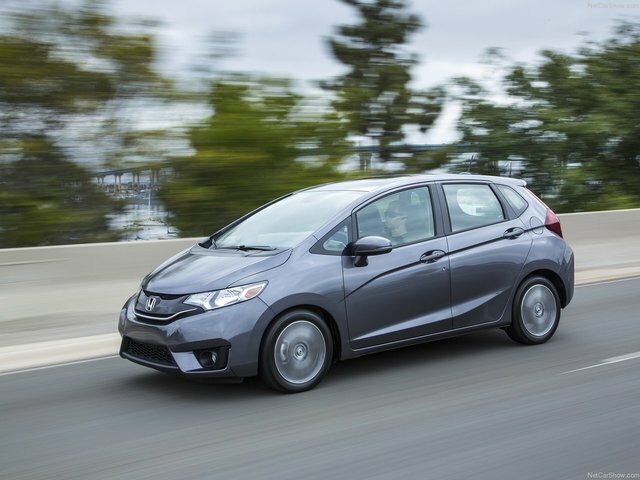 The Fit now sports a sportier, more dynamic style than it did for the 2014 model year. 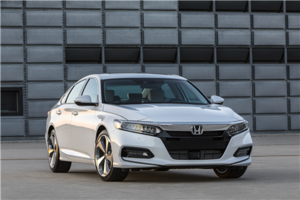 The front fascia appears more aggressive due to a new grille and headlight design. 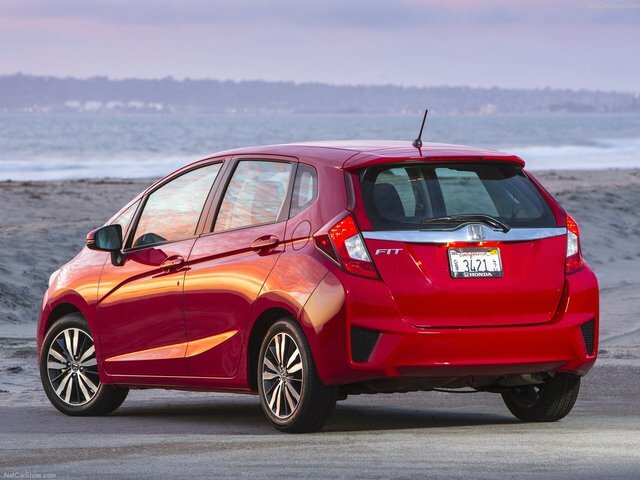 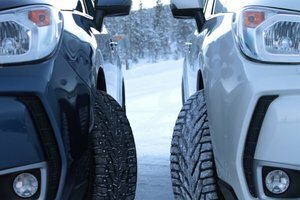 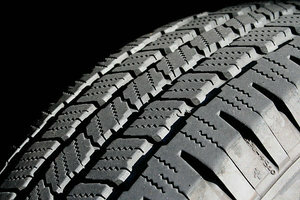 The subcompact also includes larger 16-inch tires and a new wheel design. 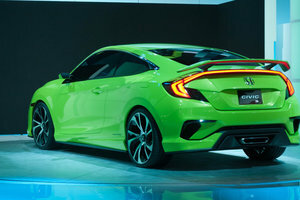 Nice-looking LED taillights further add to the new and attractive package. 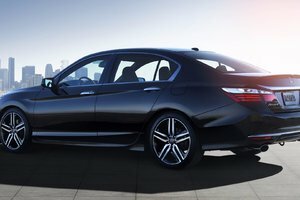 And although similarities do exist between the new and previous models, the 2015 version is shorter by 40.6 mm, wider by 7.6 mm, and includes a longer wheelbase. 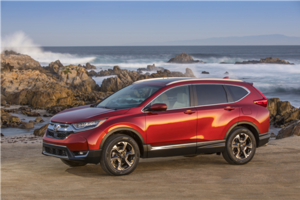 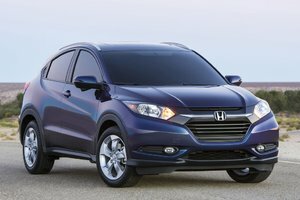 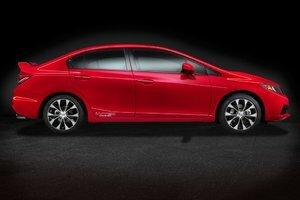 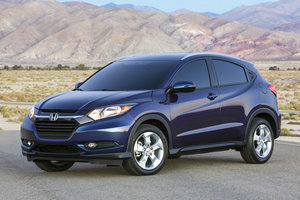 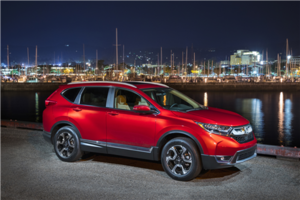 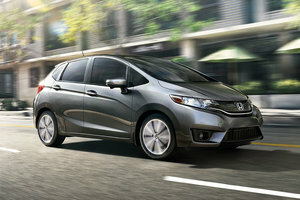 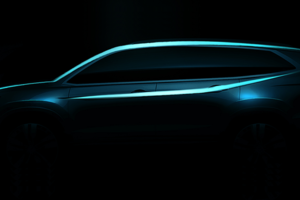 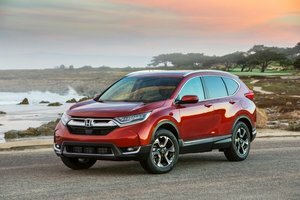 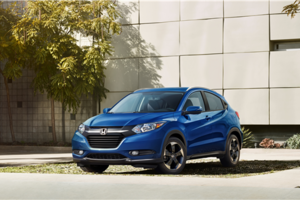 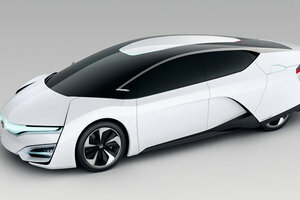 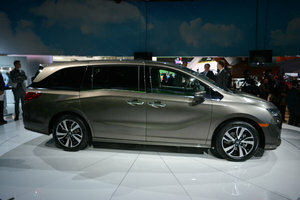 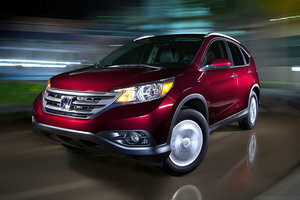 The new 2015 Fit will be produced for the first time in North America for the Canadian market at the Honda plant in Celaya, Mexico. 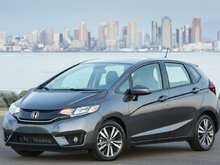 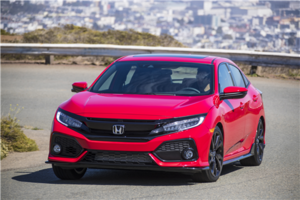 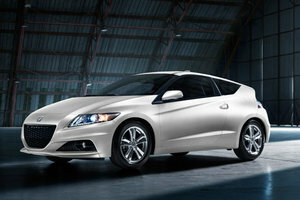 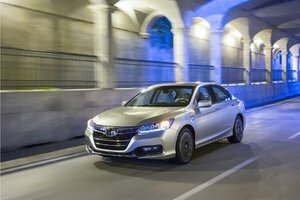 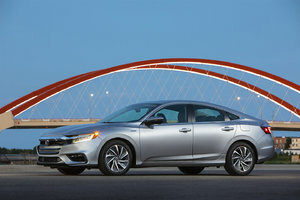 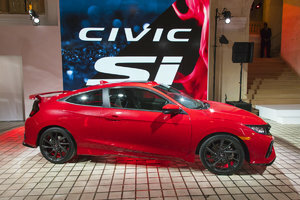 Canadians can expect to get their hands on the all-new subcompact this year at Honda dealerships. 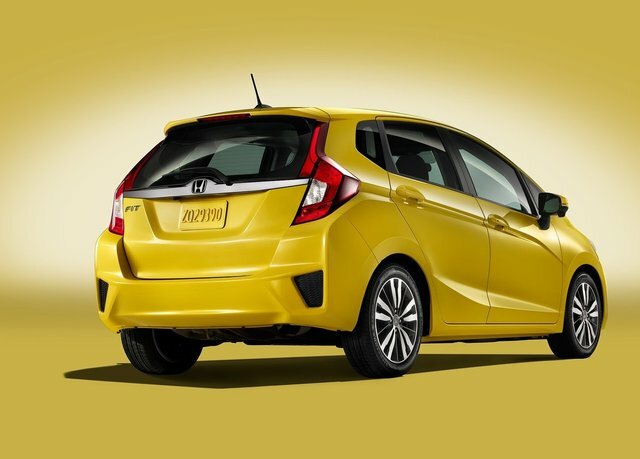 Contact your Bathurst Honda dealer today to reserve your all-new 2015 Honda Fit!